Select suction intake model (2850 or 2860). Select intake adapter from available options. Select discharge adapter from available options. Specify operation style (gear or lever/trigger). Optional strainer available on some male adapters. Optional air bleeder valve on male adapters. 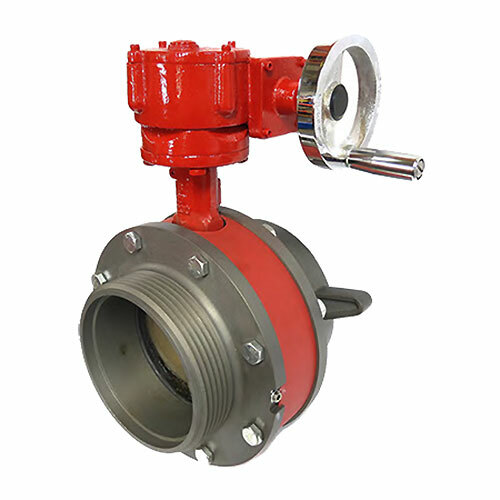 Valve information is NHT unless otherwise specified. See index T-13 for alternative thread options.